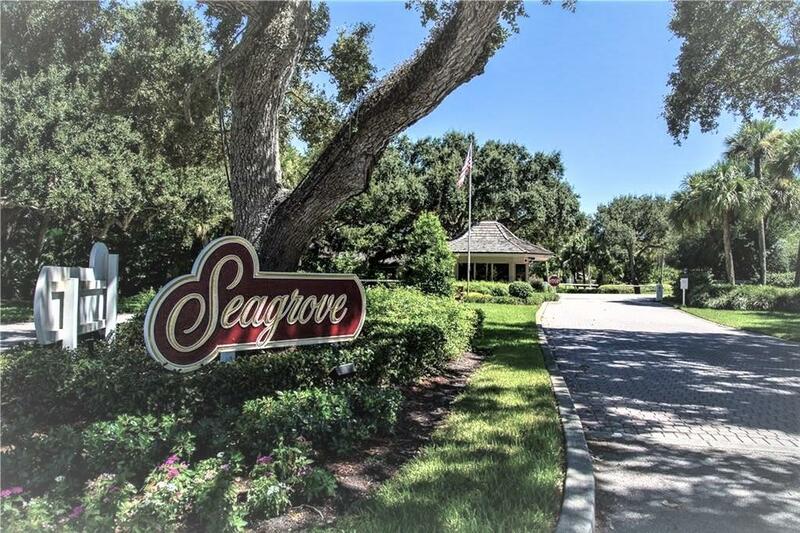 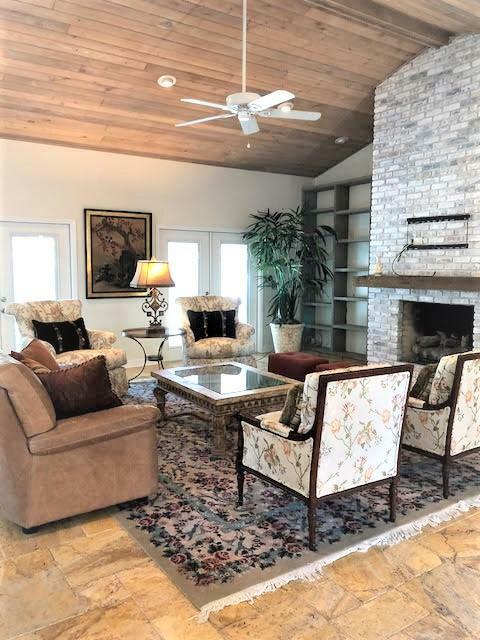 Beautiful Beach home in the gated Oceanfront Community of Seagrove. 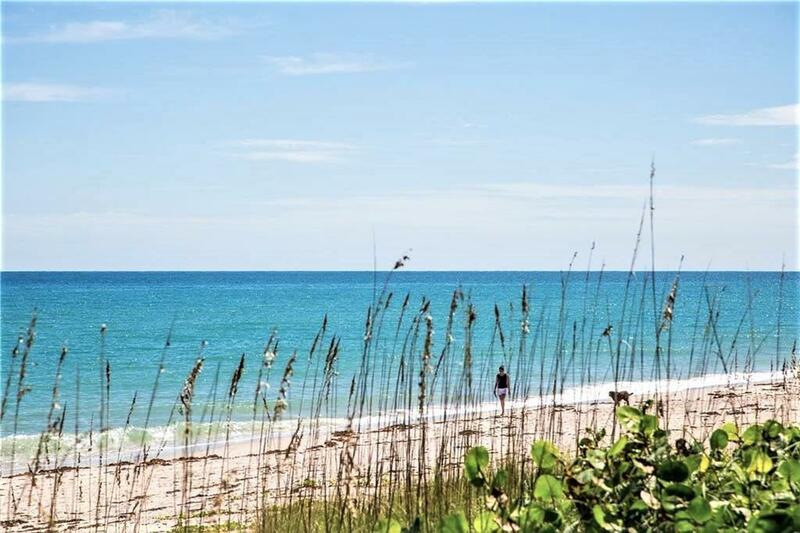 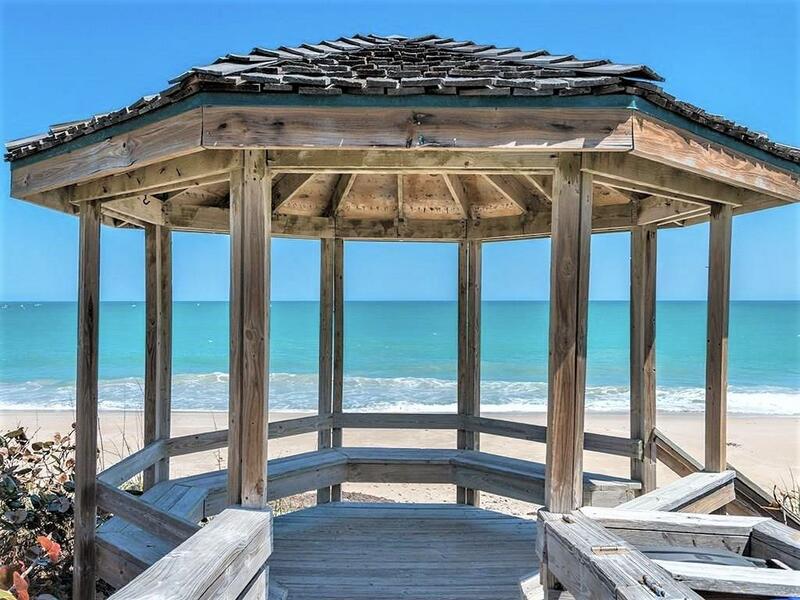 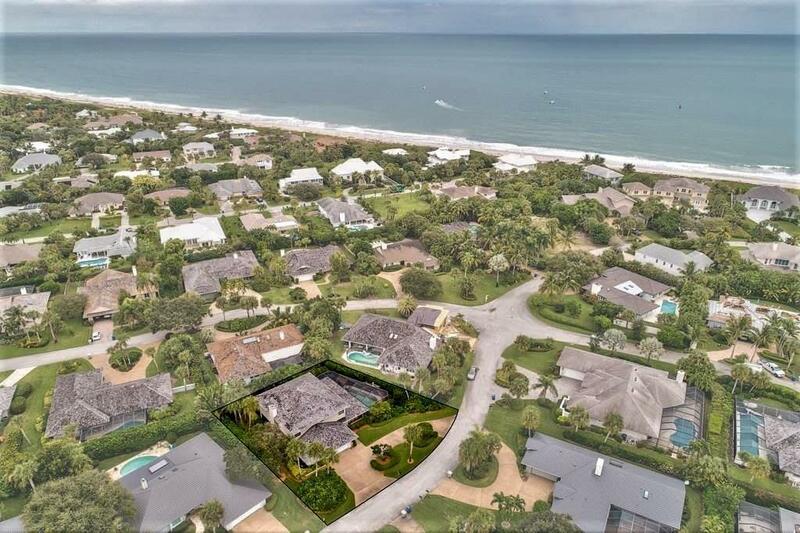 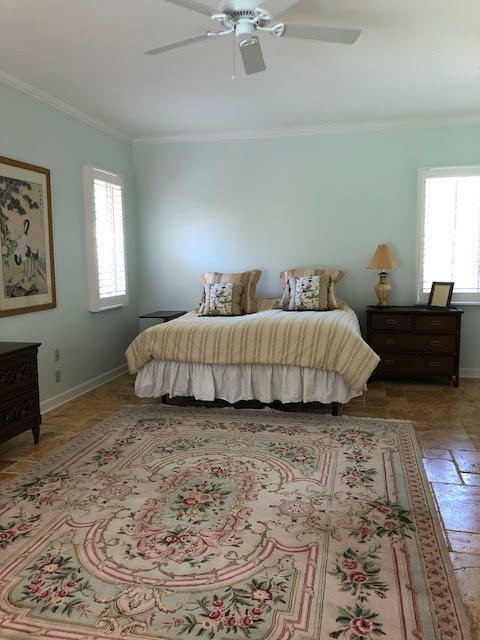 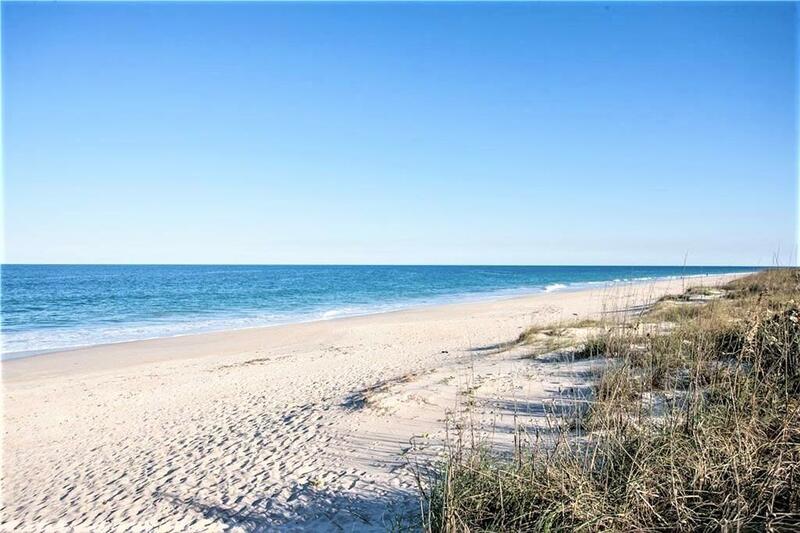 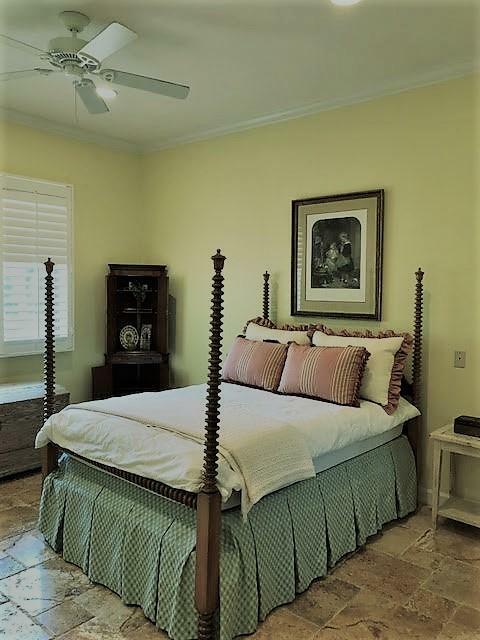 East of A1A with deeded beach access and gorgeous beach. 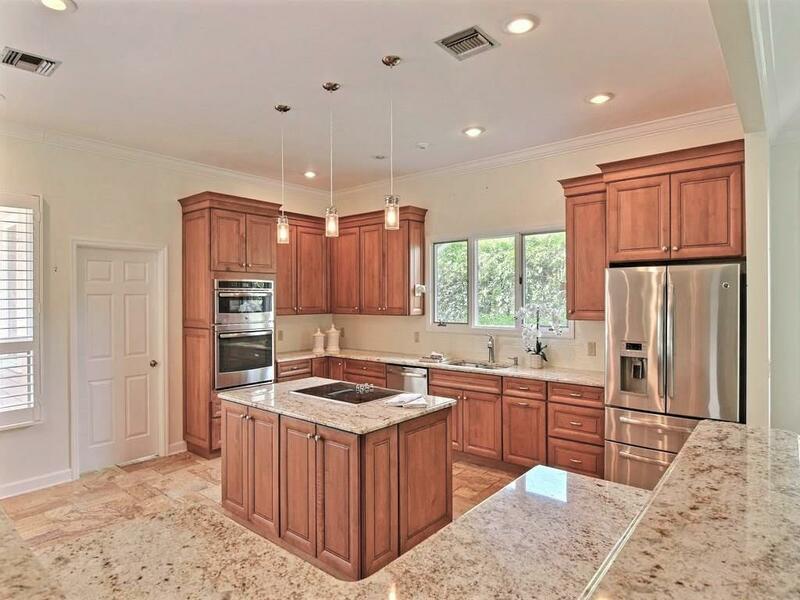 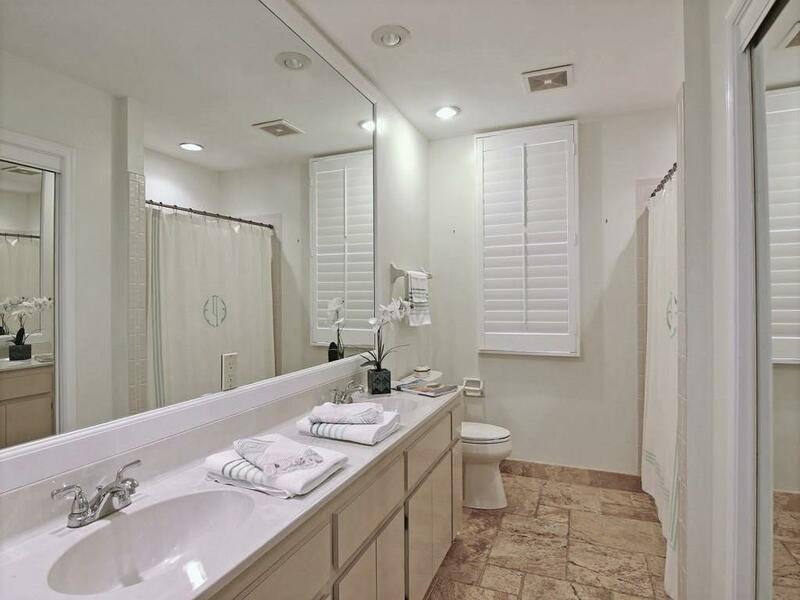 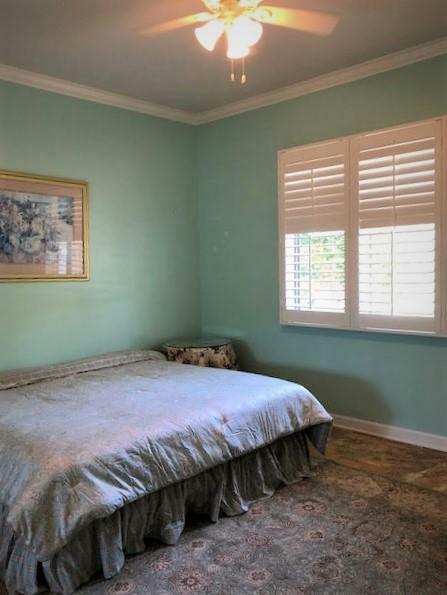 This spacious, Single Story pool home has been completely renovated with marble flooring, Island kitchen with grantite counters and new custom cabinetry. 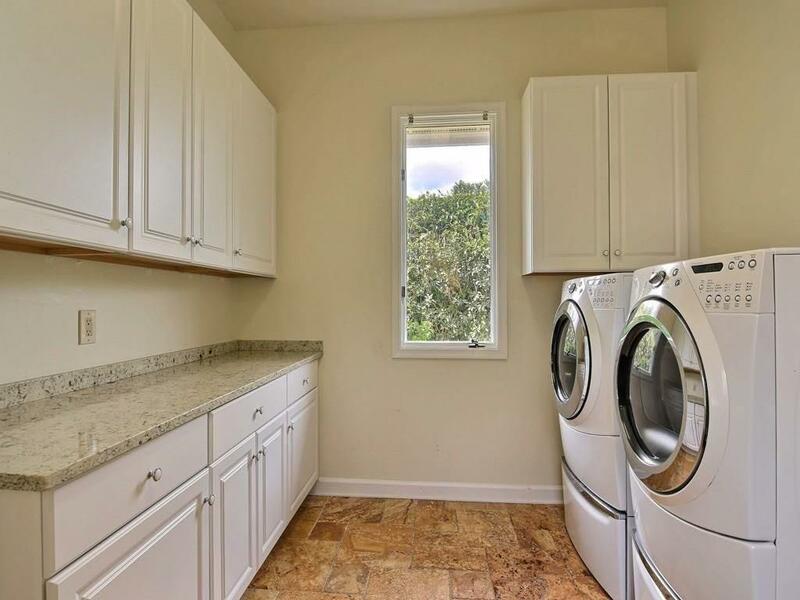 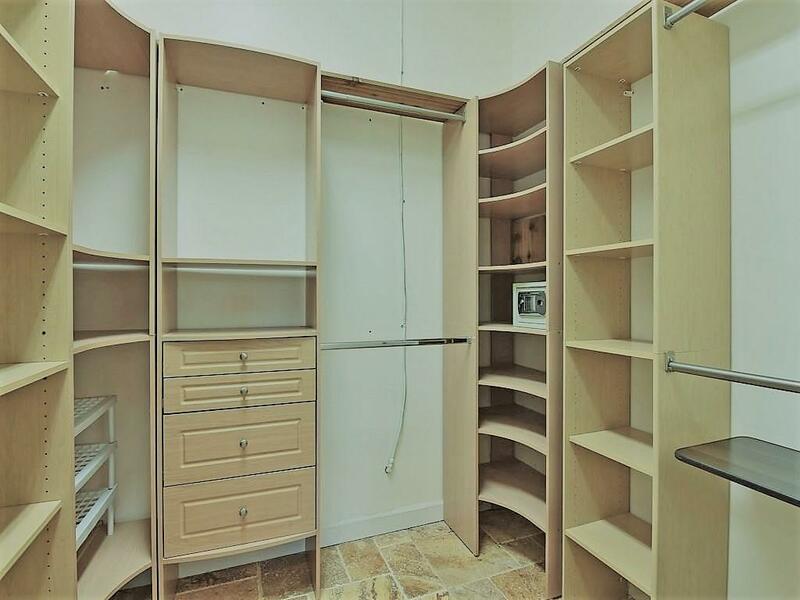 This full-turnkey home features big expensive furniture, thru ought with plenty of closet and storage space. 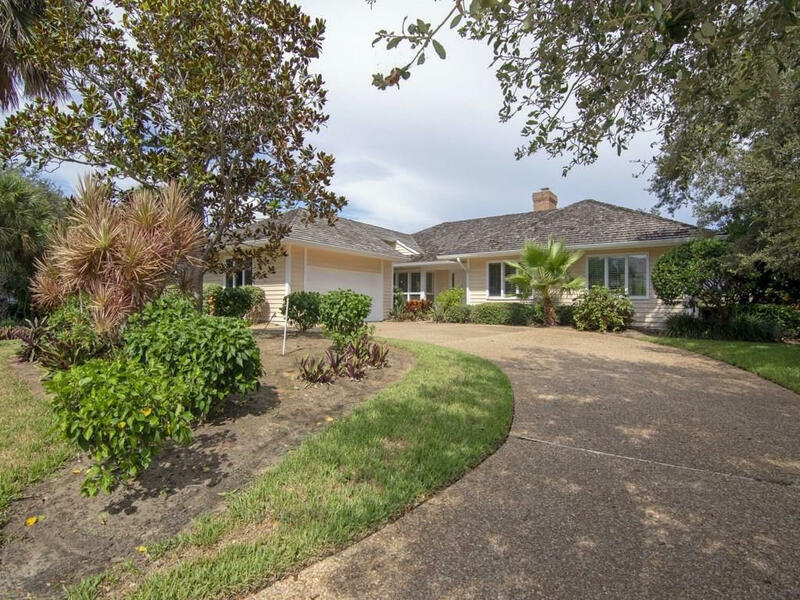 Beautiful outdoor living area with pool and covered patio. 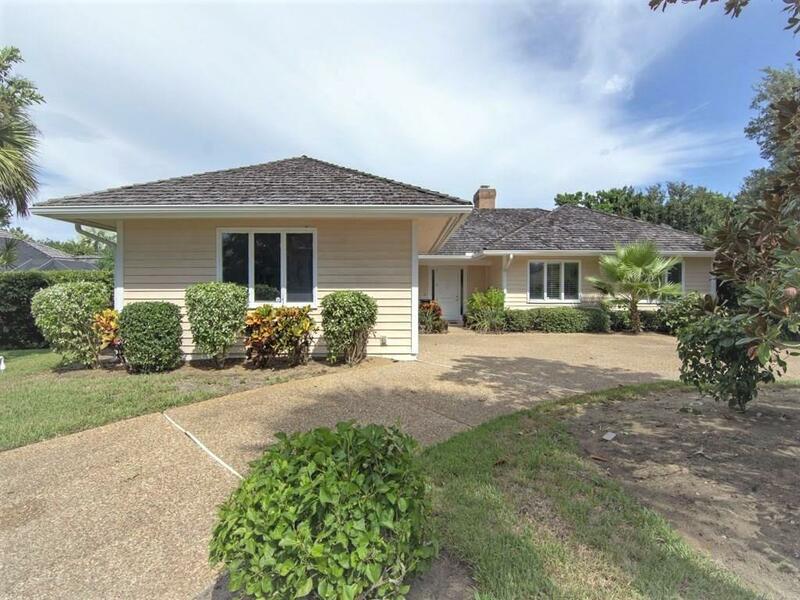 Great location, close to everything and only homes away from ocean. 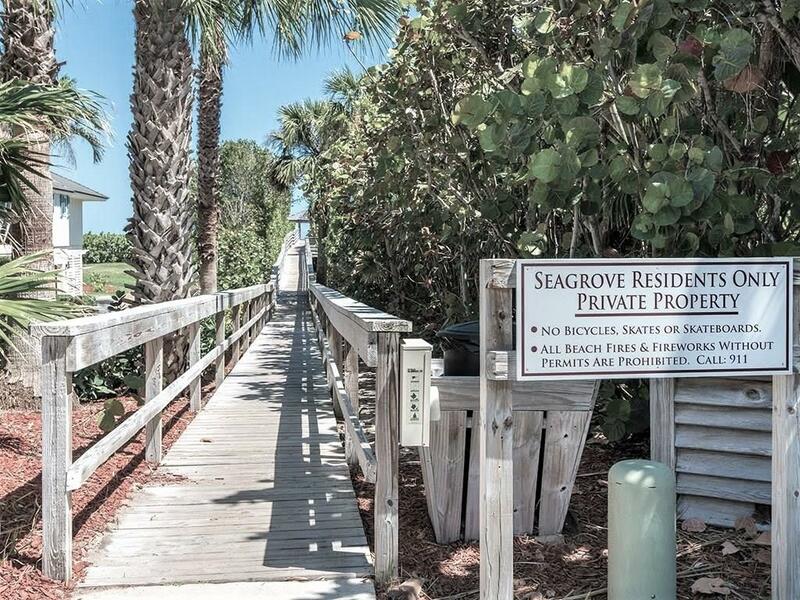 If you are looking for a beautiful, oceanfront community home with total privacy, this is it!